You are at:Home»Wildlife»A billion dollars a year to save Africa’s wildlife? Biologist Luke Hunter and colleagues reckon that it would take at least a billion US dollars a year to save Africa’s wildlife. Using the lion as a proxy for wildlife in general, it is argued that to save and then nurture the species, and pretty well all the other critters and plant life that share its space, it would cost US$1,000 – 2,000 a year for every square kilometre that needs to be conserved. That’s a lot of money, for sure. But is it really considering the amount is a mere two per cent of the annual US$51 billion of foreign aid currently allocated to development in Africa? Not really when the reality would also mean huge benefits for impoverished people living adjacent to park boundaries. The trick of course would be the proper administration of the funds to ensure they would be used for the purpose intended. A billion dollars. 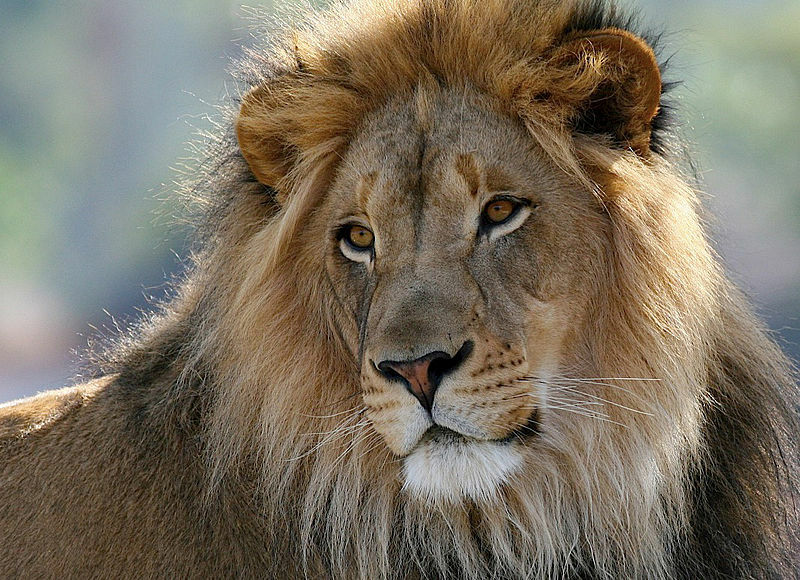 That’s approximately what it would cost, to save the African lion. That’s a billion dollars each year, every year into the foreseeable future. The answer is between $1.2bn to $2.4 billion – or $1,000 to $2,000/km2 annually. Adding immeasurably to their potential conservation value, parks can also act as potent engines of economic opportunity. 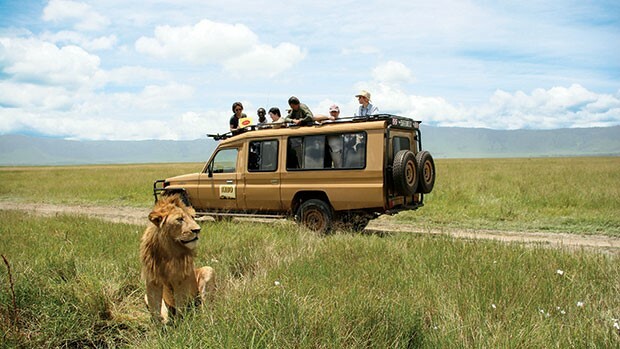 The tourism industry in sub-Saharan Africa generates an estimated $34 billion annually and directly creates six million jobs. A billion dollars is only 2% of the $51 billion allocated each year by foreign governments and multi-lateral organisations to advance development in Africa. In this context, finding an extra $1 billion seems a prudent investment given that it will be used to safeguard the real estate on which potentially millions of new jobs rely.